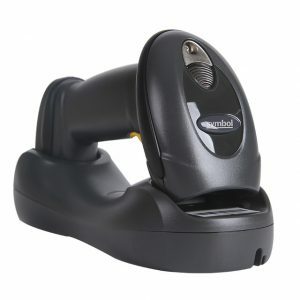 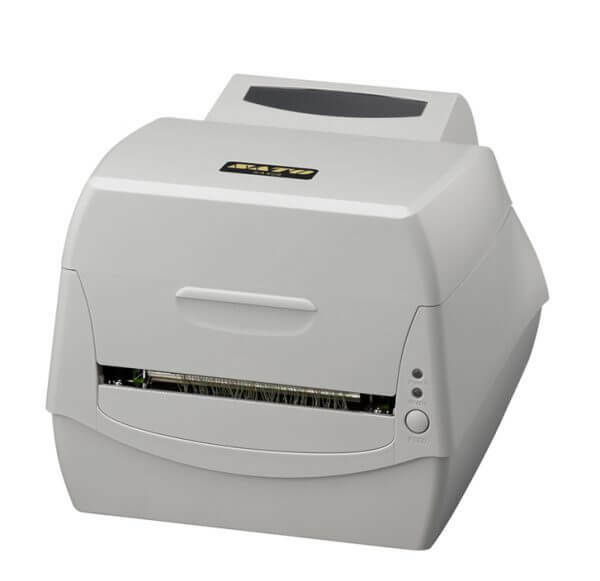 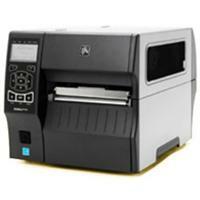 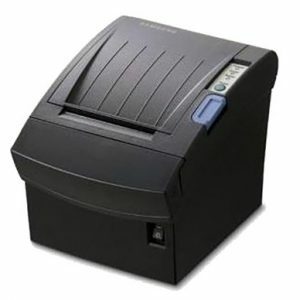 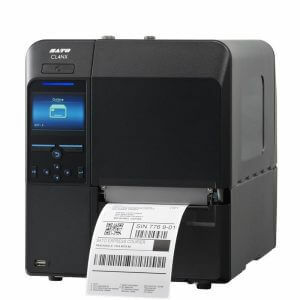 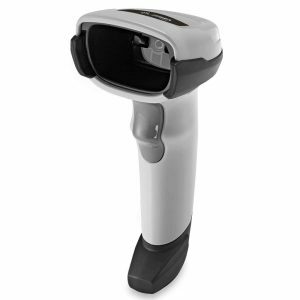 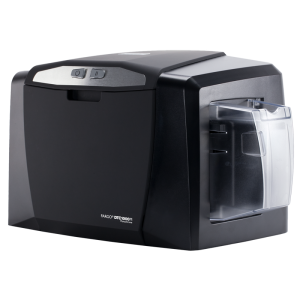 SATO SA408 Barcode Printer is minimized in size with a high strip limit that enables you to load up to 300 meters of ribbon, this printer spares you time and exertion through lesser move changes. 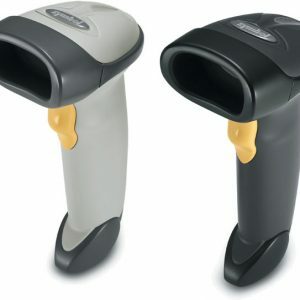 Its numerous correspondence interfaces and media sensor framework gives capability to differing media and applications. 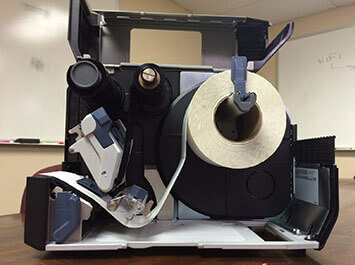 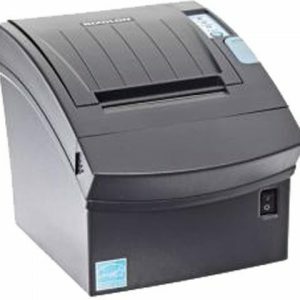 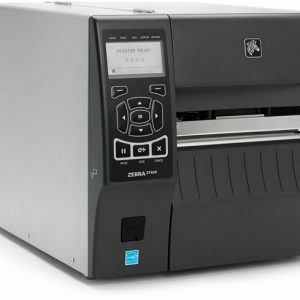 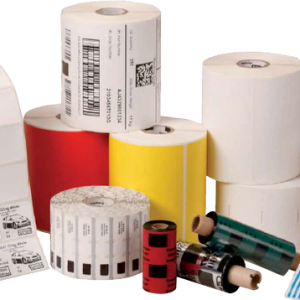 Over these, it offers the print execution of a modern printer and the comfort of a minimal printer and is the perfect printer for you to upgrade the proficiency of your naming and labeling forms.